When Paso Robles’ beautiful rolling hills turn from green to gold in early May, we know it’s going to be another long, hot summer in wine country! With forecasts in the high 90’s and even triple digits during the summer months, it’s important to stay cool and hydrated. Luckily, you can find refuge from the Paso Robles heat at any of the air-conditioned hangout spots mentioned below. It’s super hot, and all you want to do is cool down! 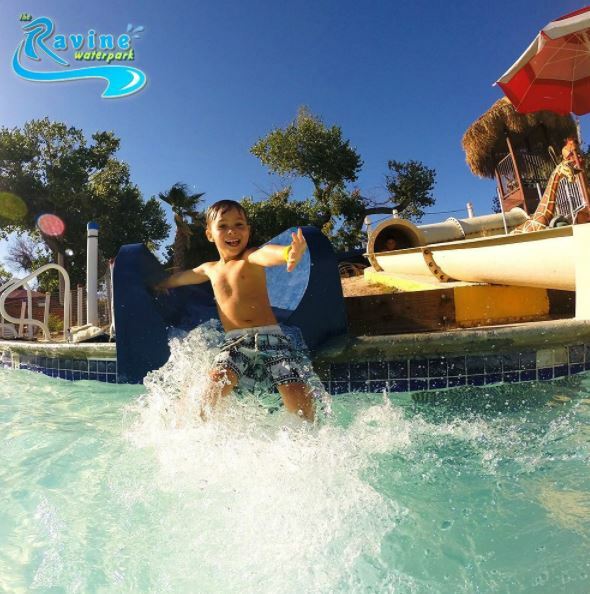 A warm and bright Paso Robles summer day like this is tailor-made for the Ravine Water Park off Highway 46. With a variety of rides, slides, and more, you can’t go wrong with a trip to the water park to cool down during these blistering summer days, just make sure you don’t forget sunscreen! 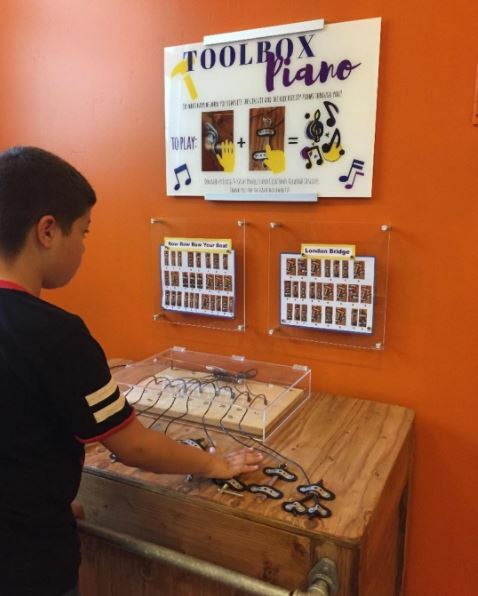 Take the whole family to the Children’s Museum in Paso Robles when you feel like you need a break from the hot temperatures outside. That way, the kids can be active and have fun – while learning – and you don’t have to break a sweat! The museum offers a variety of educational activities and exhibits that will challenge your kid’s creativity and thoughtfulness. Grab lunch at the indoor dining area and make an afternoon out of it! Eberle Winery in Paso Robles offers wine tasting to enjoy within the winery or on the outdoor deck, soaking in the sun. 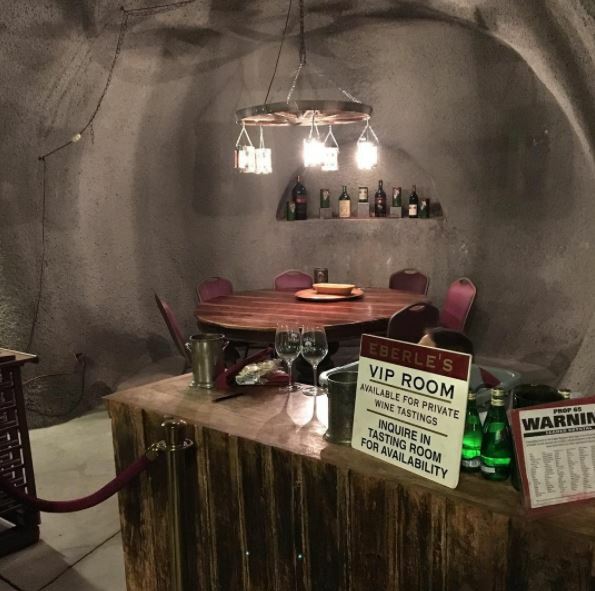 If you get too hot, the underground cave tour, which showcases Eberle’s event space, winery storage, and more, offers a beautiful crisp respite from the temperature outside. Tender steaks, an extensive wine list, and the newly renovated atmosphere of The Steakhouse at the Paso Robles Inn will have you forgetting about the heat as soon as you walk in the door of this refreshingly cool restaurant. With new seating and a fresh menu to match The Steakhouse’s updated decor, get a genuine taste of the Central Coast foodie scene. 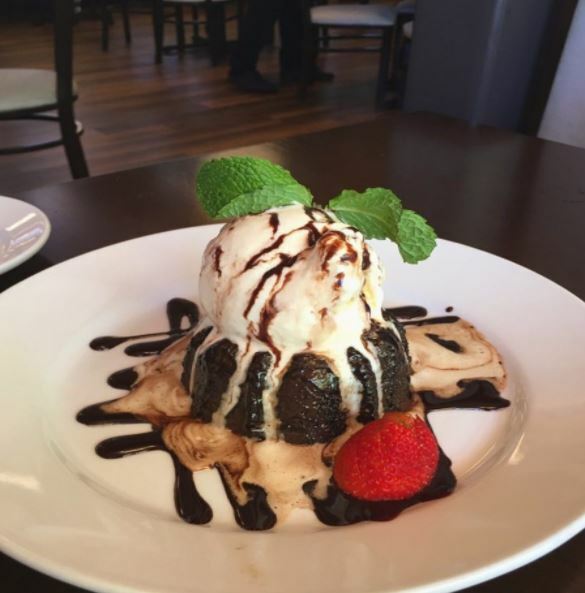 After dinner, opt for the Chocolate Molten Cake, topped with vanilla ice cream and chocolate sauce! The Brewery and Beer Gardens in Paso Robles has everything the Central Coast is known for. Relax and chill by their outdoor waterfall, or hang back in the shade and cool down with a cold beer. Whatever your preference, you’ll be sure to find great quality beer and plenty of options for a hot summer day in Barrelhouse’s half acre beer garden!